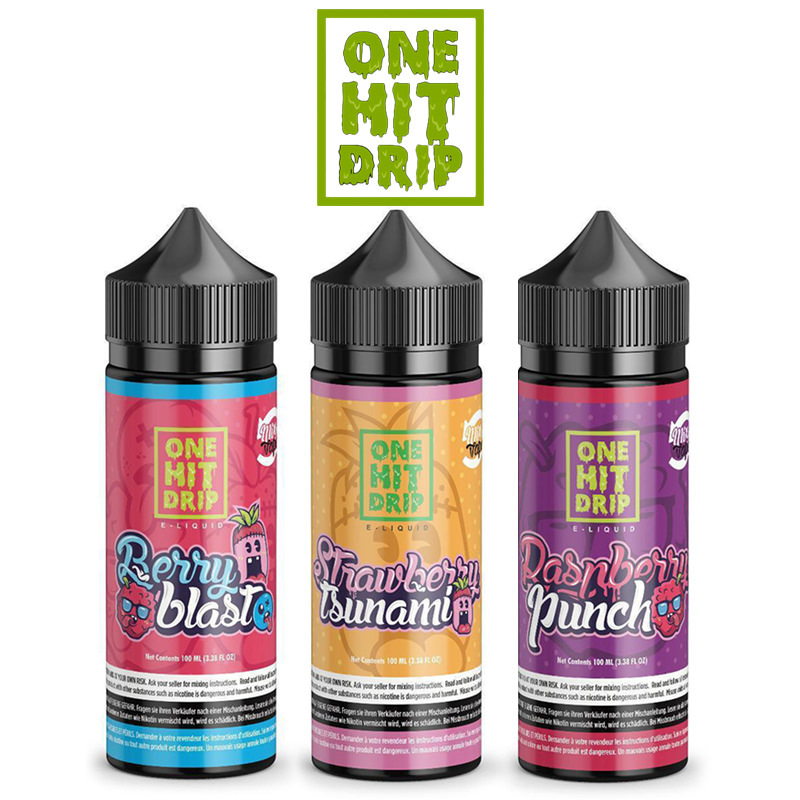 One Hit Drip Is bought to us by the guys from Ruthless all the way from the USA and brings along awesome flavours that will satisfy even the most sofisticated tastes, they look good and they taste even better, 3 delicious flavours are nothing to be trifled with. Why are we called One Hit Drip you ask? Simple. 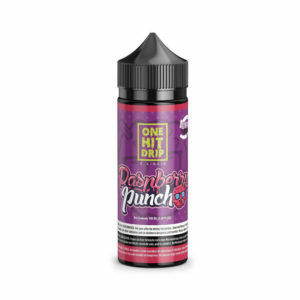 Because it will take you only One Hit to #Dripmore.